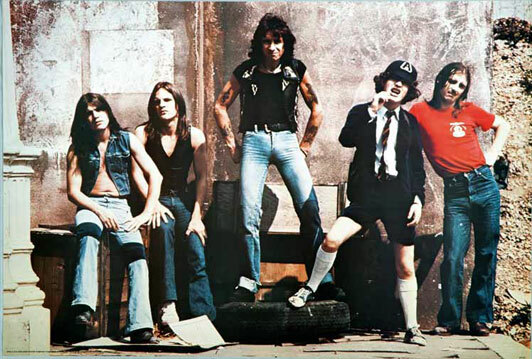 On the 17th February 1975, the AC/DC debut “High Voltage” was released in Australia. It’s still a collector’s item because the international version of this album is completely different, which features only the two songs “She’s got Balls” and “Little Lover”. 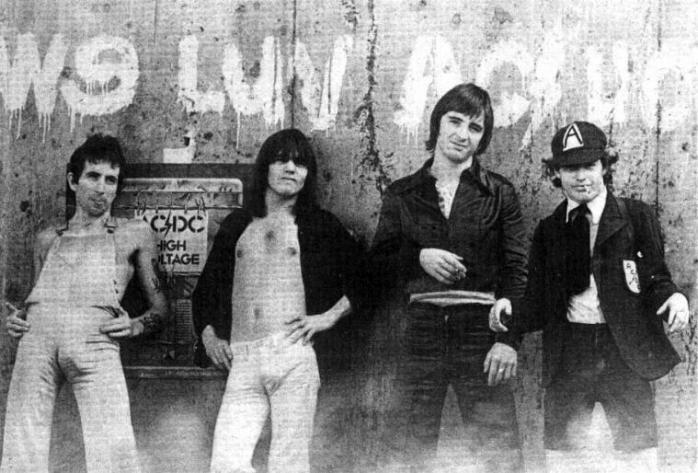 Four more tracks were available later for the fans outside Australia on the EP “’74Jailbreak” in 1984. There you can find the rarities “You ain’t got a hold on me”, “Show Business”, “Soul Stripper” and the cover “Baby, please don’t go“. At least, the last two tunes from the Australian version of “High Voltage, the tunes “Stick around” and “Love Song”, were finally released on the international compilation “Backtracks” (2009). 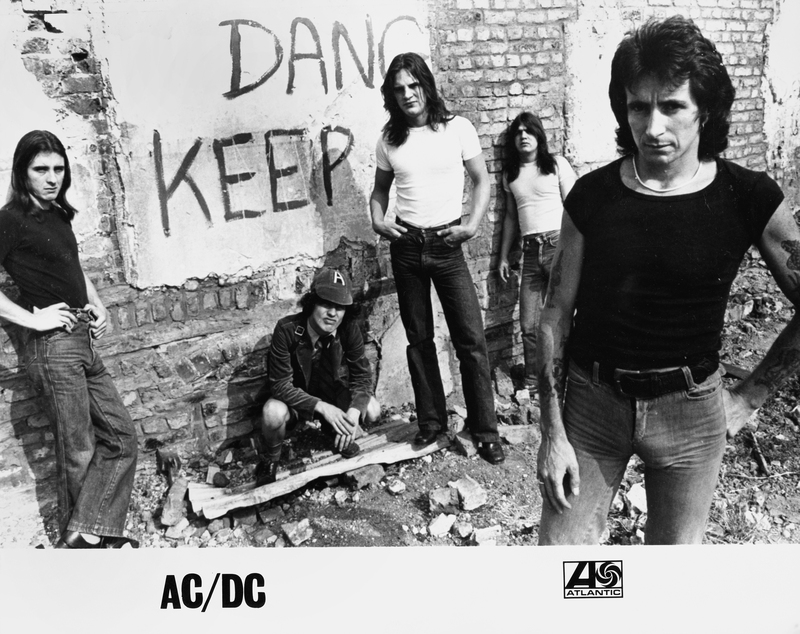 All eight songs were recorded in November 1974 at the Albert Studios in Sydney, Australia. Produced by Vanda & Young (Harry Vanda and the older brother of Angus und Malcolm, George Young). The duo was a member of the successful popband The Easybeats and they were also the main songwriters for their big hit “Friday on My Mind” (1966). 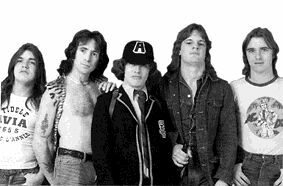 While recording “High Voltage”, the line up of AC/DC was a different one: Beside the founding members Angus and Malcolm Young and singer Bon Scott, the rhythm section was not really founded yet. Rob Bailey was the bass player and the drums part were played by Tony Currenti, Peter Clack and John Proud. In this category you will find a selection of my album reviews – enjoy!